Hmmmm tis about time I wrote something. So we're off to Canada again in April, hitting the other side this time... After some researching the trip is starting to look like a microbrewery tour of eastern Canada. So we're hitting Montréal, Ottawa, Trois Rivières, Québec City and Rivière-du-loup. Who knew there were SOOO many microbreweries in the area? I think I will have to keep a beer diary. 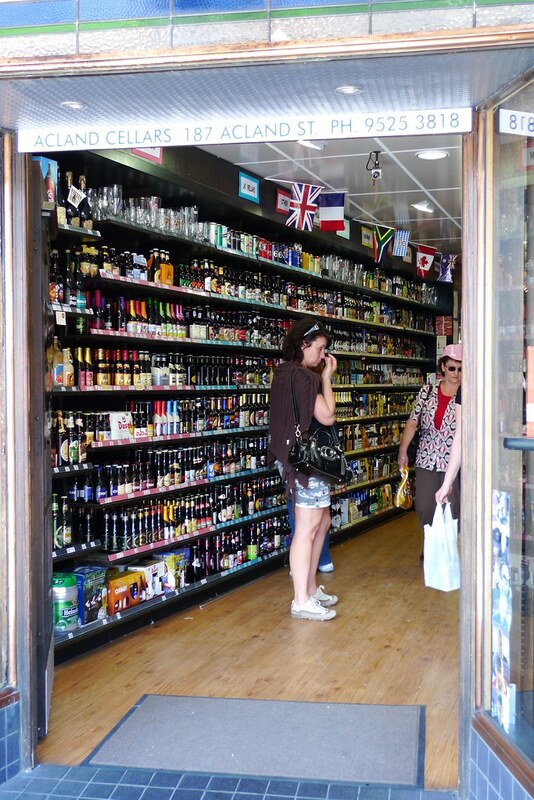 They stock over 600 beers from around the world and yes, I was in heaven. Upon responding to "what type of beer do you like?" with "Tripel" the very knowledgeable staff proceeded to name many Tripel and Tripel-style beers I'd never heard of. I walked out of the store with 6 beers (discount if you buy 6 imported beers!!) and later those 6 beers ended up in my suitcase (along with 2 bottles of wine) for the trip back to NZ. So, now I'm left wanting a Maudite which I cannot find in NZ... Will have to wait till we hit Québec.